How buy a custom keyboard? How to configure firmware for my Let’s spilt? 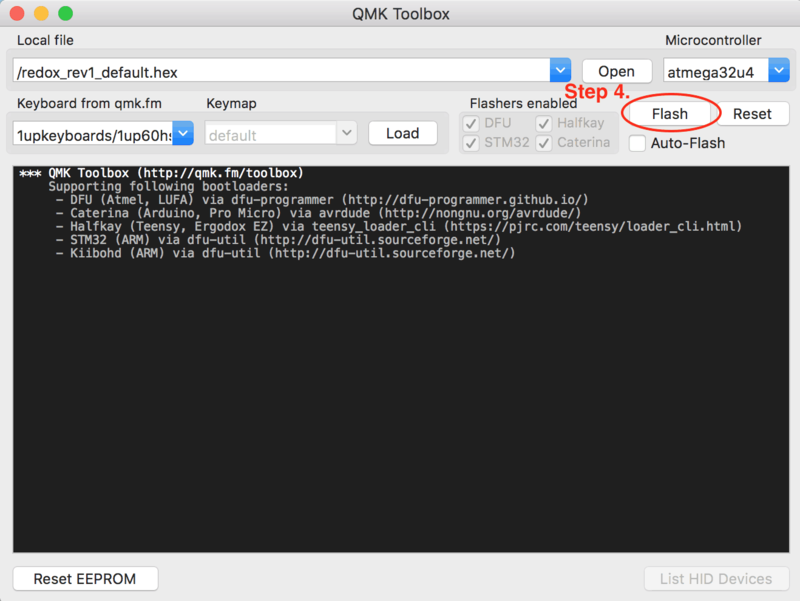 Please use this link: QMK Firmware. How to configure firmware for my MiniDox? How to configure firmware for my Atreus42? Step 3. Click the reset on your keyboard. And quickly go to step 4. Click the flash. If your payment method is declined. How to create your firmware for custom keyboard? 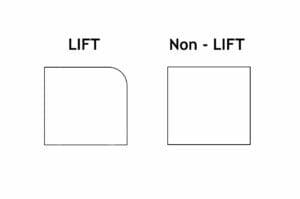 What is the difference between Bamboo LIFT and the non-LIFT version? How to change the RGB lighting mode in ReDox? Want to learn more about atreus42? 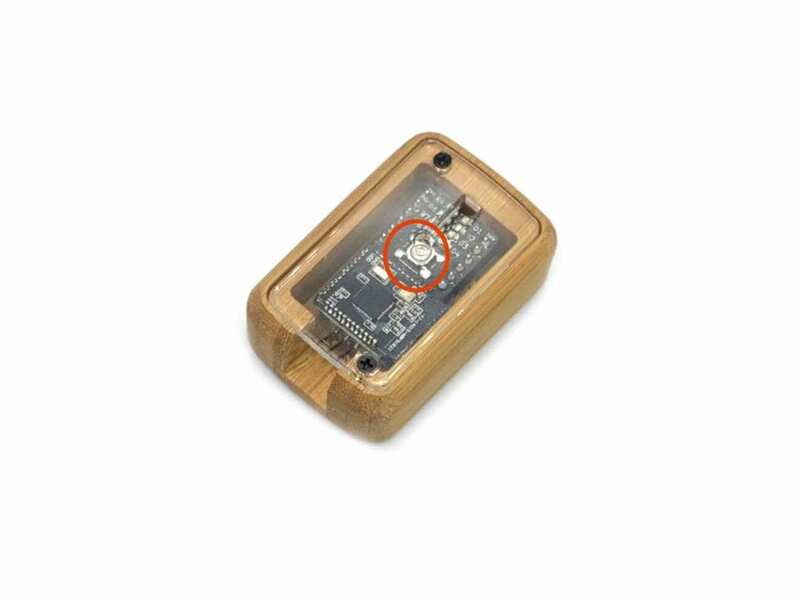 How to buy Atreus42 with 3-year warranty? Use customize your Atreus42, This link. How to buy Redox with 3-year warranty? How to configure firmware for my GH60? Please use this link: Configure firmware for my GH60 or QMK Firmware. 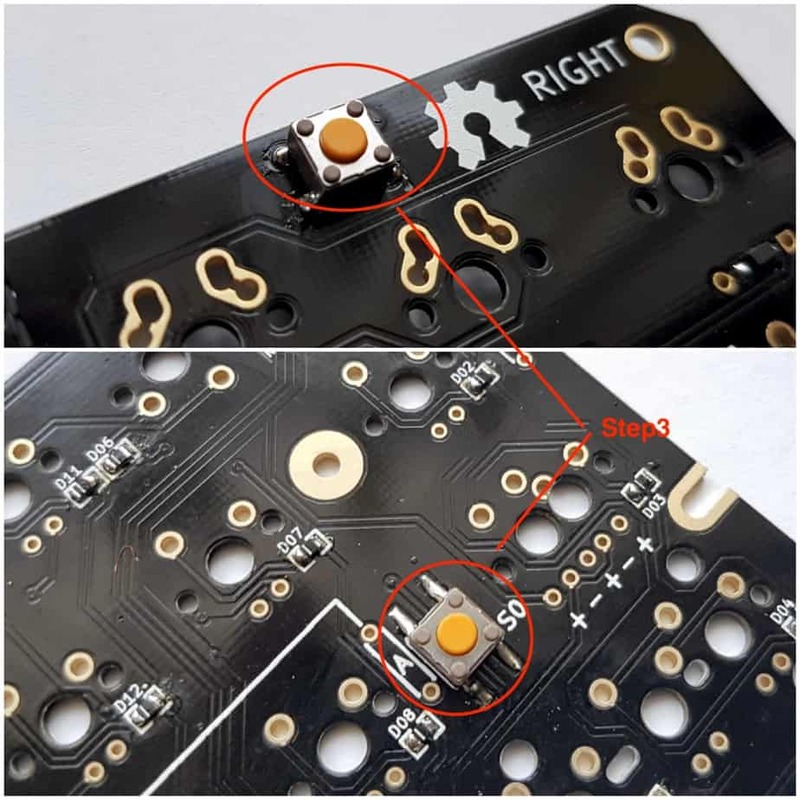 How to install teensy 2.0 for ErgoDox compact case? How to configure firmware for my ErgoDox? 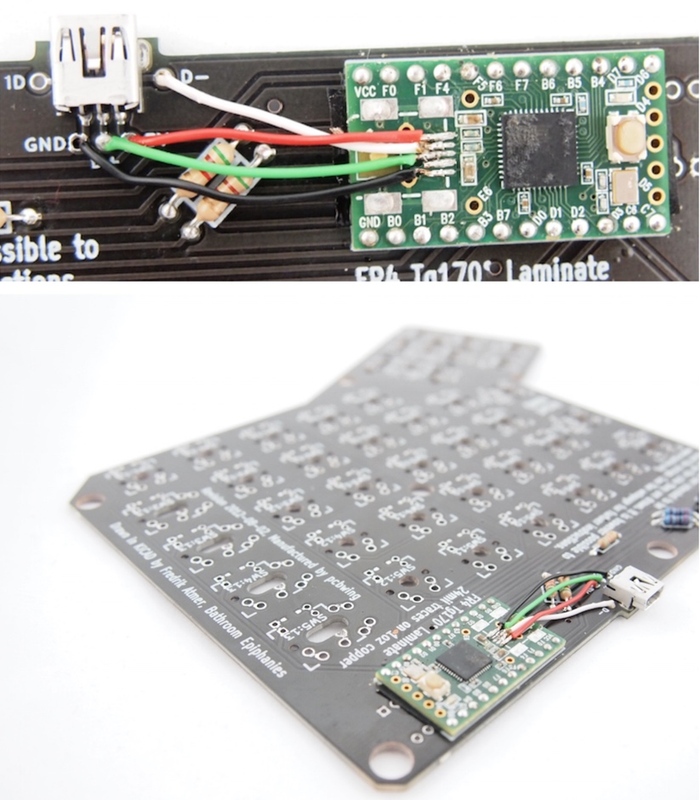 See this links: Configure firmware for my ErgoDox or here. 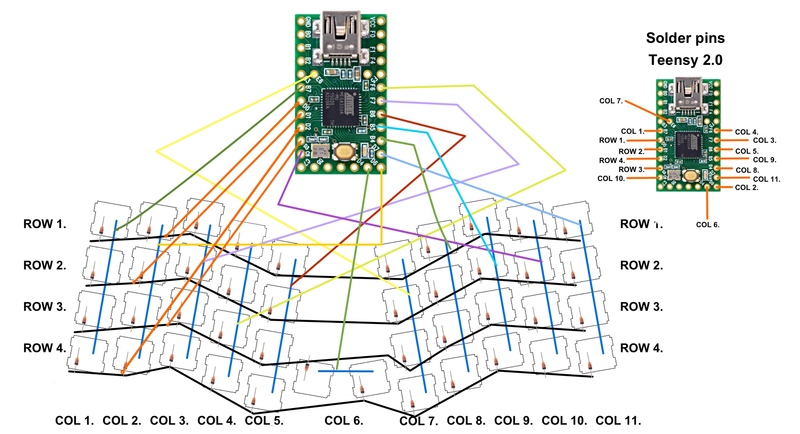 Diagram of soldering of switches to Teensy 2.0. What is the time of shipment of the purchase? The item is sent up to 14 work days after purchase via the Polish Post and various courier companies (usually takes 1-3 work days). How to buy ErgoDox with 3-year warranty? How to buy GH60 with 3-year warranty? What is the cost of shipping the order?